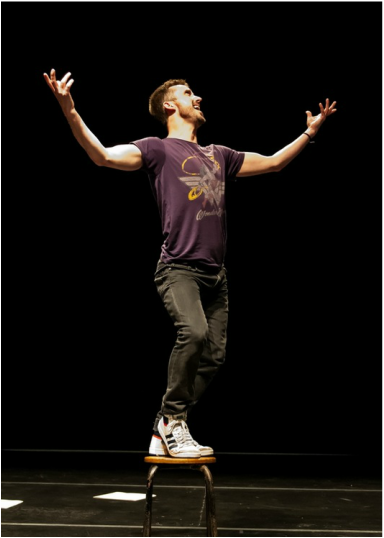 Philip Connaughton leads a roller coaster discussion about pretty much everything you ever wanted to know about contemporary dance as an art form and how to go about understanding what you’re seeing. Delving into his own career as an example, he will bare his soul with anecdotes, movement and humour to explain his own shift from figurative to abstract dance - and why it’s not so weird. Informative and entertaining in equal measure! DRAFF: an exhibition Part #3 from José Miguel Jiménez on Vimeo. DRAFF: an exhibition, for the Dublin Dance Festival 2015.